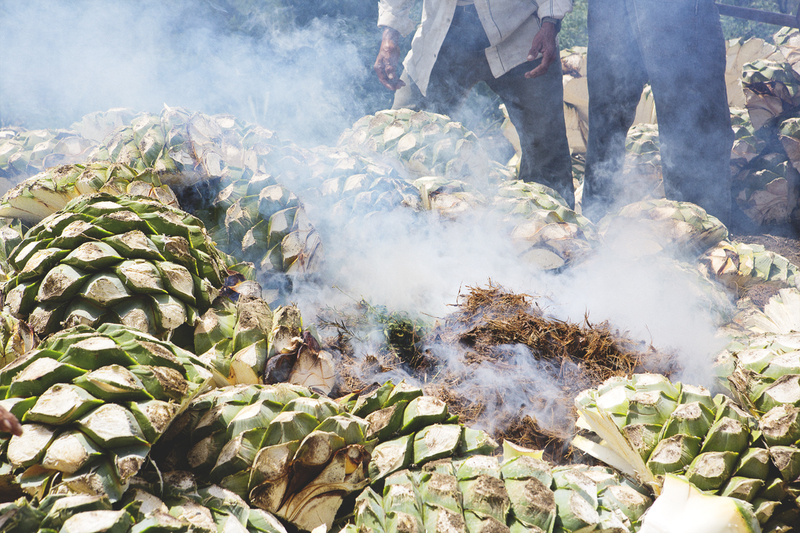 The rich history of mezcal produced in the Oaxaca region of Mexico is an often overlooked element for new fans of this smoky spirit. Some of the best mezcal in the world can be found among the rolling hills outside Oaxaca city in the small Zapotec town of San Dionisio, where archaeological evidence of an indigenous pre-Columbian civilization goes back at least 2,500 years. 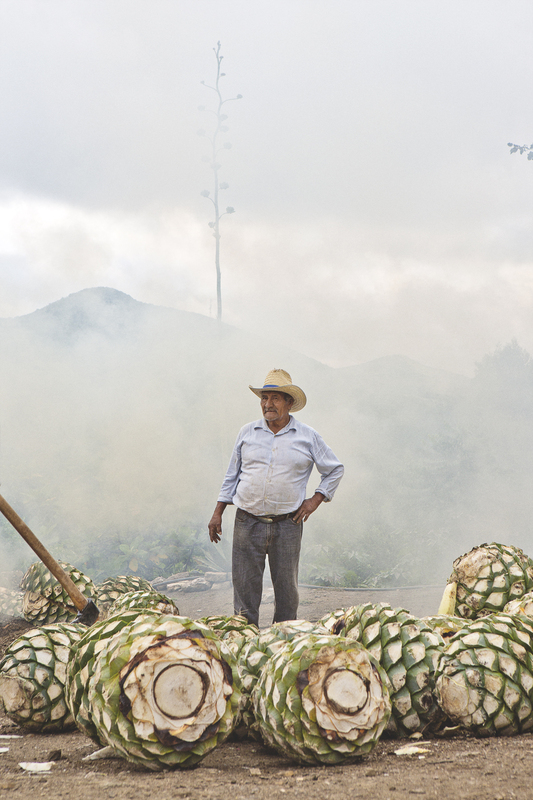 The town is surrounded by a variety of wild agaves, cared for by the Garcia Morales family for generations. 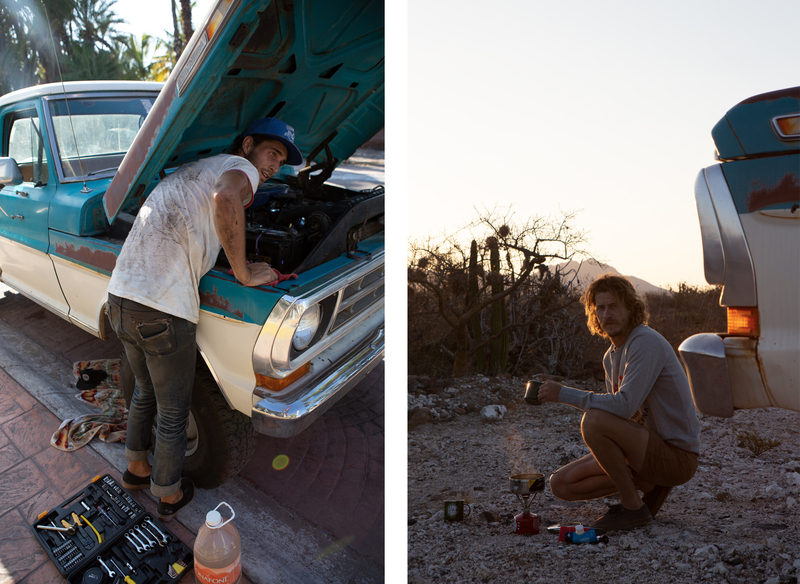 For Stefan Wigand and Tony Farfalla, this connection to the land is woven into the essence of their brand, Madre Mezcal. As Wigand and Farfalla developed a love for the agave-based liquor and built Madre Mezcal, they worked closely with the Garcia Morales family to learn about and uphold traditional production. Madre is produced by Jose Ines Garcia Morales and his family. Their small palenque, or mezcal distillery, is just outside San Dionisio, where well water and clean air are among the active ingredients in the process. 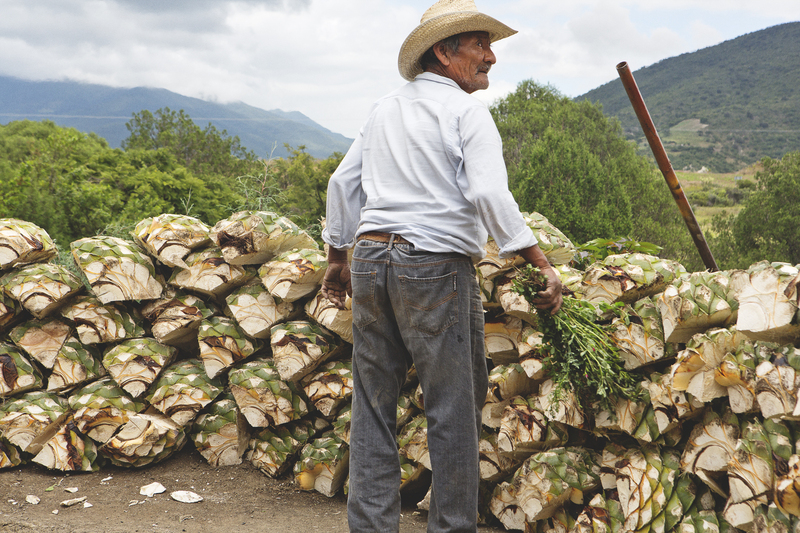 Each step of making this mezcal is personal and hands on. 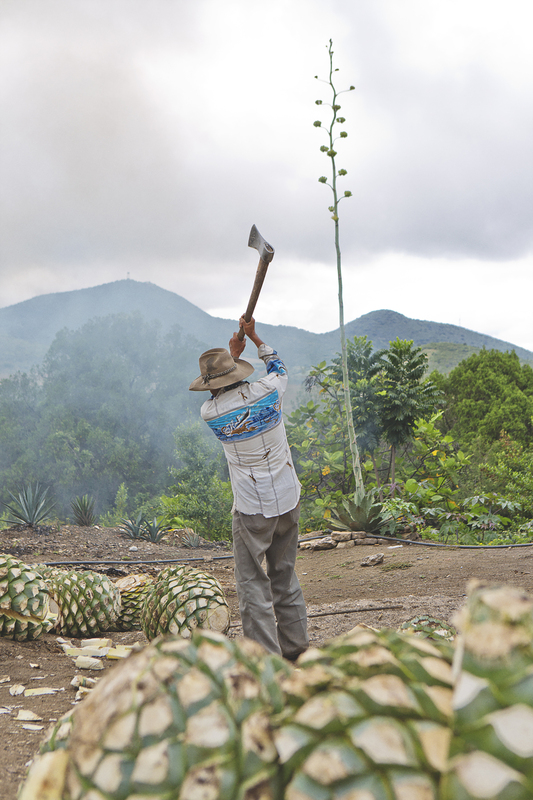 Jose’s father and brothers lift and cut the agaves, his mother blesses the agave hearts before cooking them in the earth, his wife plants new agaves on the land, and an extended group of uncles and cousins oversee the hours of distillation. Wigand and Farfalla’s journey to create the Madre Mezcal brand began with their childhood friendship in Colorado, after which they kept in touch via Facebook. Five years ago, while working at a hotel in Montauk, New York, Wigand was out checking the surf when he randomly ran into Farfalla. Farfalla was camping in Montauk and invited Wigand, who was living out of his truck at the time, to join him and his friends for the weekend. The two quickly caught up and bonded over one of many bottles of mezcal Farfalla had brought back from a recent trip to Oaxaca. That weekend, they decided to cultivate a relationship with the masters of Oaxacan mezcal, so they could pay homage to the legacy of this sacred, multi-generational spirit. 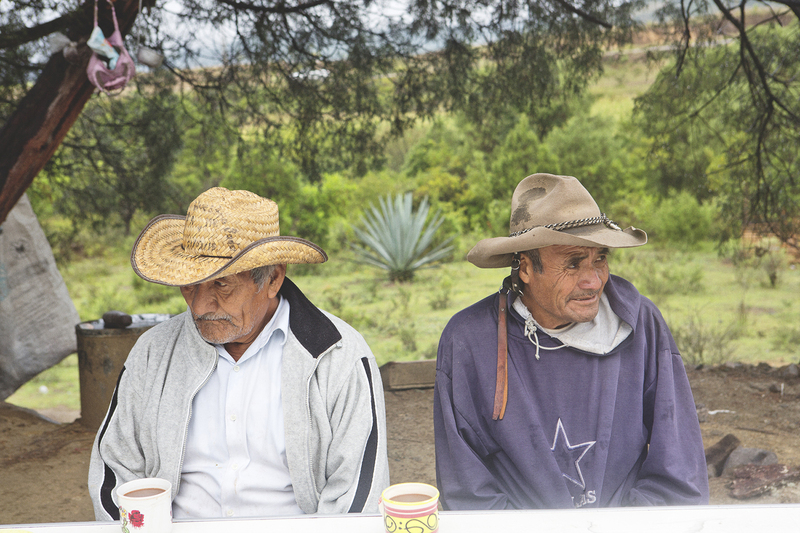 After some back and forth with friends and locals in Oaxaca, Wigand and Farfalla were told to meet the Garcia Morales family just outside town. They arrived to a beautiful valley in the middle of nowhere and were greeted by the large family. That afternoon, Wigand and Farfalla tasted the family’s mezcal, and everyone enjoyed a feast prepared for the occasion. In the Garcia Moraleses, Wigand and Farfalla knew they’d found their extended family. 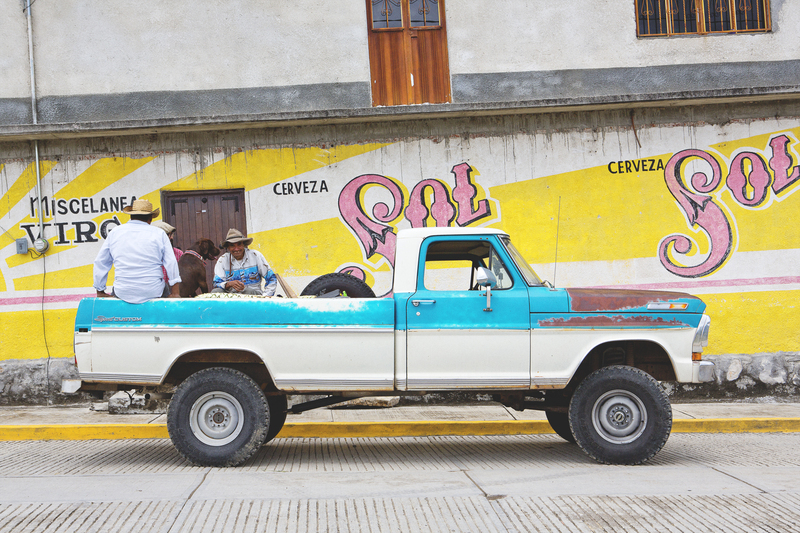 They returned to the U.S. and bought a 1971 Ford truck to drive from Los Angeles back to Oaxaca to resume their research and development. The old truck broke down many times throughout 6,000 miles of back-and-forth traveling. Those adventures taught Wigand and Farfalla patience, an important virtue in bringing Madre Mezcal to life. 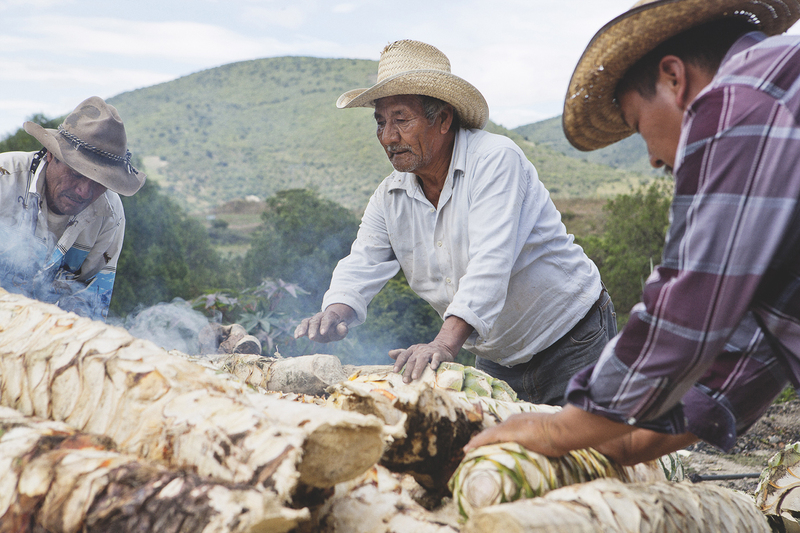 After three years of returning to Oaxaca, developing a recipe, and researching what they wanted to bring to market alongside the Garcia Morales family, Madre Mezcal was born. The mezcal is a blend of two agaves. Each bottle of Madre carries Jose’s name and that of the Garcia Moraleses. A small nod of respect to an age-old tradition and a true family recipe.